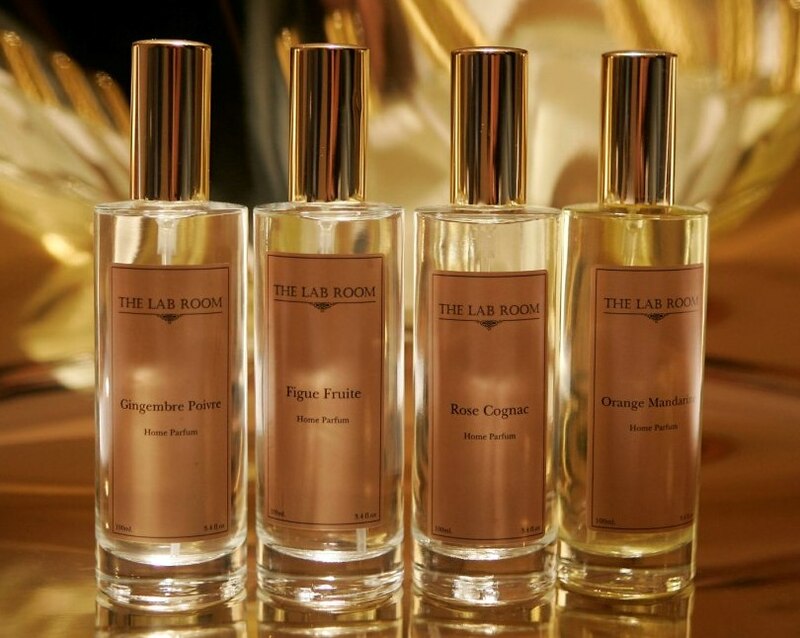 Home perfums, room mists that alter ambiance to complement your mood. They can be used individually or combined to create unique aromas. Sophisticated packaging that combines beige and black. FIGUE FRUIT. The fig orchards of Ibiza in the month of September, when the branches are laden with fruit and th breeze carries thier rich, intoxicating scent. 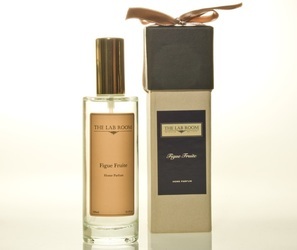 Low Texas Cedar, Patchouly from Indonesia, White Musk, Brazilian Orange.